Kiki Theo is an alchemical intuitive, wife, mother, metaphysical teacher, business woman, inspirational speaker, money coach and catalyst for transformation. She offers The Alchemy of Money seminar series and is available for speaking engagements, freelance writing and tailor made workshops on all aspects of Holistic Wealth Creation. 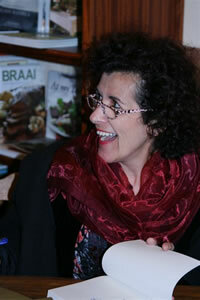 To arrange a seminar, conference, or speaking engagement, contact Kiki Theo: and see Courses & Talks section.